Running is a fantastic way to improve your cardio vascular fitness, muscle endurance, bone density and mental health. Running requires no exercise equipment besides your running shoes; you don’t need to join any fitness facility and its easy do in a group. Most people can and should include running in their workout plan. 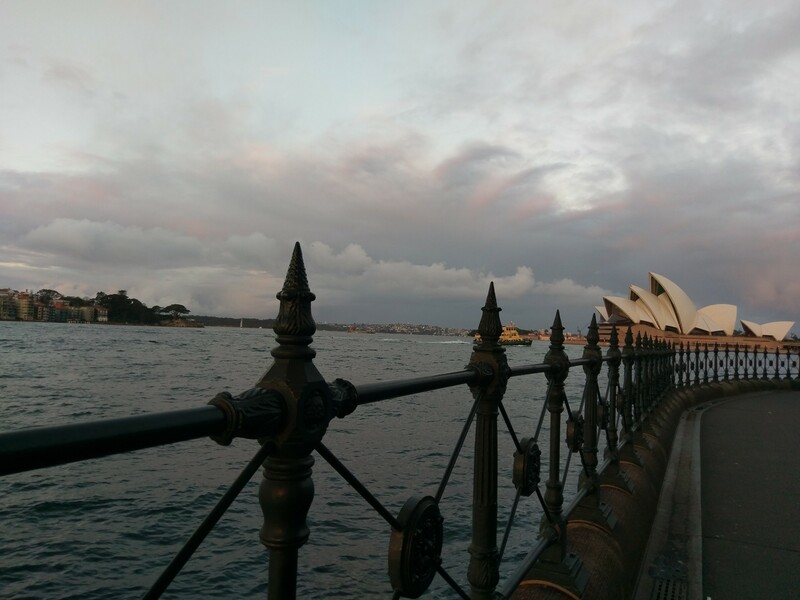 In Sydney we are spoiled for choice when it comes to great outdoor locations for running. There are many fantastic parks that offer running tracks such as Centennial Park. Not to mention some of the breathtaking views you can take in while running around various Sydney suburbs. Running is a very popular form of exercise for Sydneysiders, every year running events such as City to Surf attracts over 80,000 participants. Idealbody4life personal trainers can help you improve your running technique to help reduce risk of injury and increase your running speed. Our personal trainers can introduce you to various running drills and implement them as part of your workout plan. Importance of Exercise for seniors! Barry’s Bootcamp is coming to Australia! *Disclaimer: Idealbody4life-Personal Training does not guarantee any results and any results may vary between different individuals. Each individual is different and their workout plan will need to reflect any medical conditions and personal history.